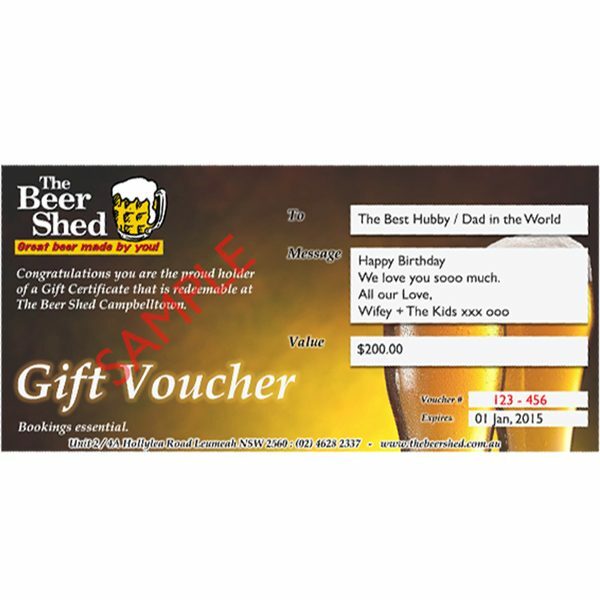 The Beer Shed famous Gift Certificate, perfect for that last minute gift for the Beer Lover in your Life. 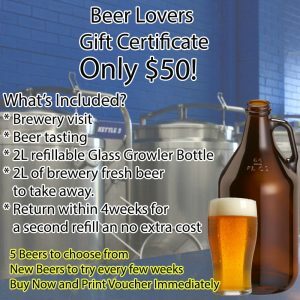 Now you can Purchase online and Download and Print or email the Voucher straight away! 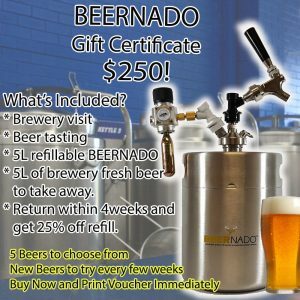 When you receive the voucher you can either print it out or save an email it to the recipient, its that easy! Terms and Conditions: Not redeemable for cash. Bookings essential. 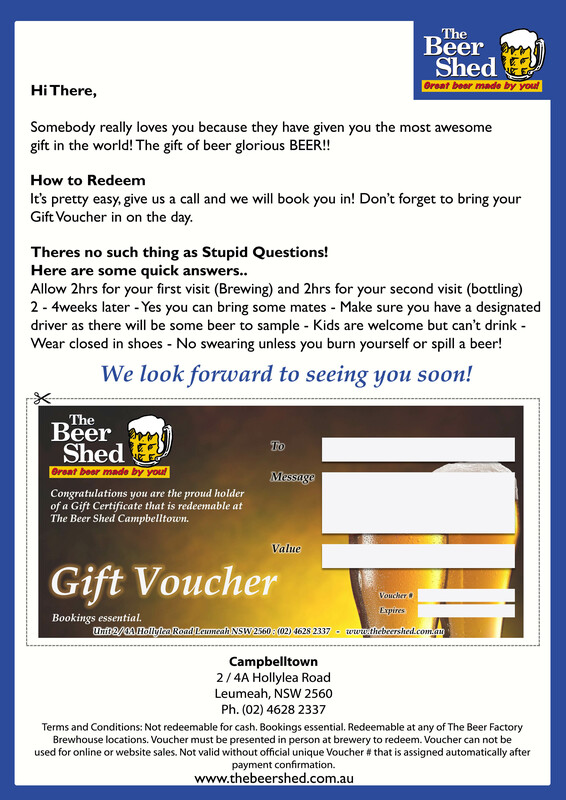 Redeemable at The Beer Shed Leumeah. 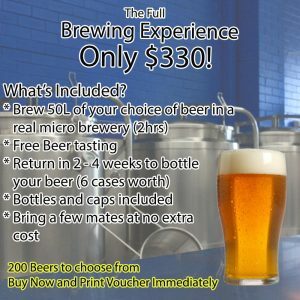 Voucher must be presented in person at brewery to redeem. Voucher can not be used for online or website sales. Not valid without official unique Voucher # that is assigned automatically after payment confirmation.